Gift: Pair of silver cuff links & tickets to York Races. Mark, Mark, Mark. Director of Be but is probably the most craziest! Never wants to miss out on anything and give him ANY opportunities to dress up and he will do it with his eye closed. 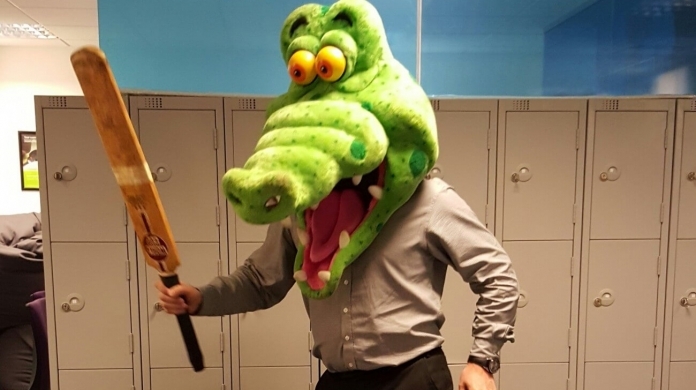 Not many organisations can say their director is as much fun as our Kilvo! 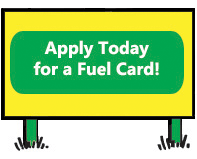 His journey through Bayford is an interesting one – he started off going round delivering fuel to customers. 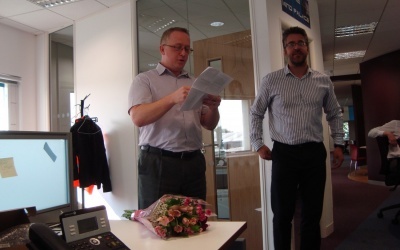 To celebrate his 4 years at BE Fuelcards, Mark received flowers, and tickets for the Aquarium! 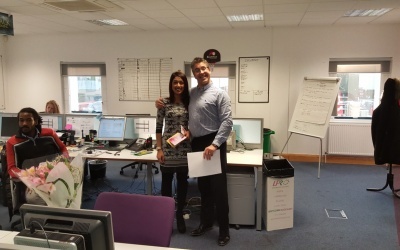 To celebrate her 4 years at Be Fuelcards, Rianna received flowers and a gift card towards making her own shoes. 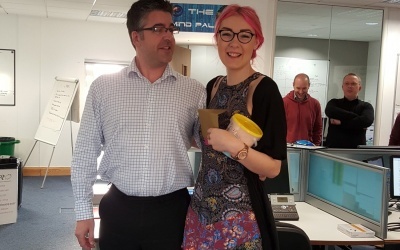 To celebrate her 2 years at Be Fuelcards, Kate received cotton candy floss and tickets to see Disney on Ice.